Group photo from Kalemegdan, May 28th, 2015. The EURO Working Group on Decision Support Systems EWG-DSS, in cooperation with the University of Belgrade in Serbia, invites you to participate in the ICDSST 2015 – International Conference on Decision Support System Technologies on “Big Data Analytics for Decision Making”. 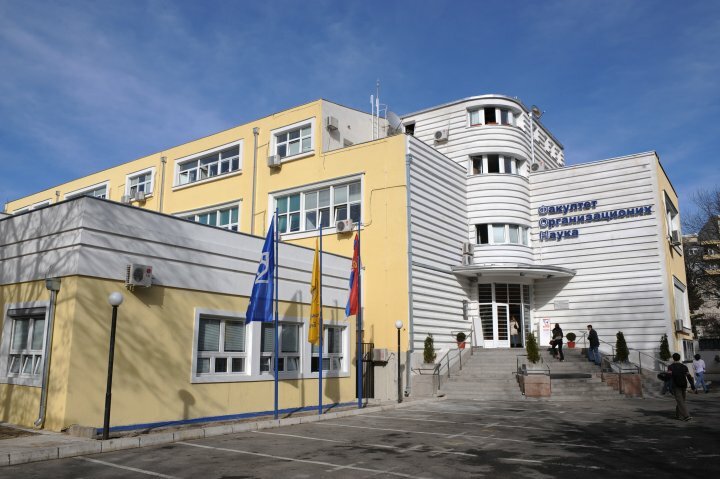 The conference will be hosted at the Faculty of Organizational Sciences from the University of Belgrade, in Belgrade, Serbia during the period of May 27th to 29th, 2015. Since its creation in 1989, the EWG-DSS group has annually organized research meetings, workshops, joint mini-conferences and conferences with other groups (check here for more details). 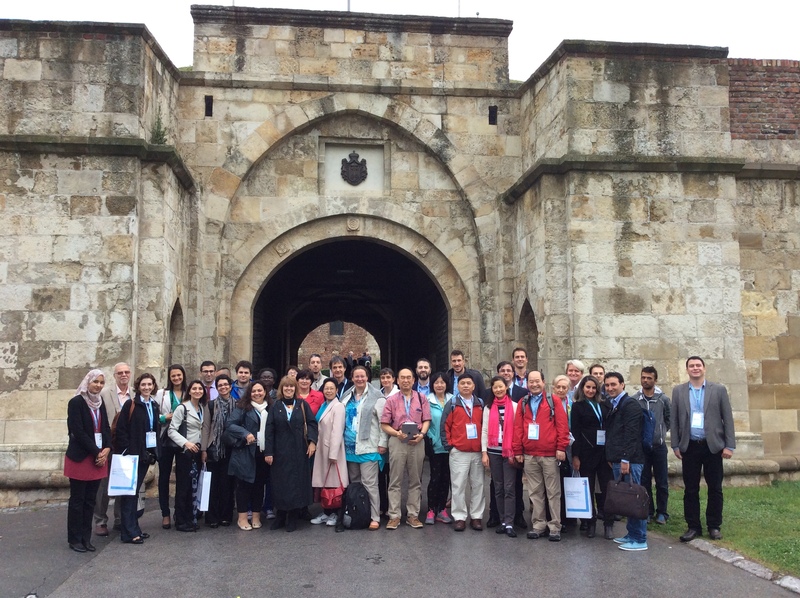 The EWG-DSS series of International Conferences on Decision Support Systems Technology (ICDSST), starting with the ICDSST-2015 in Belgrade, were planned to consolidate the tradition of annual research events organized by the EURO EWG-DSS group. The ICDSST Conferences offer the European and International DSS Communities, including the academic and the industrial sectors, opportunities to present state-of-the-art DSS developments and to discuss about the current challenges that surround Decision-Making processes, focusing on realistic but innovative solutions; as well as on potential new business opportunities. The main purpose of the EWG-DSS International Conference on Decision Support Systems Technology (ICDSST 2015), with its main theme on “Big Data Analytics for Decision Making”, is to attract researchers, developers and specialists of the related areas of decision-making, its methodologies and technologies; as well as application oriented practitioners directed to the implementation of big data analytics solutions, to get together in order to exchange experiences and identify the key issues within various decision-making application areas, so that exploitation of new approaches and tools for dealing with Big Data in Decision Making processes can be effectively implemented in future developments. 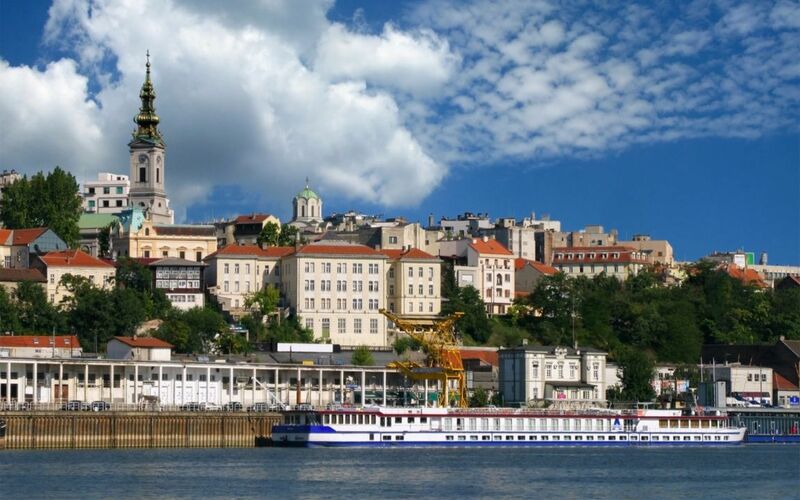 The ICDSST 2015 promises to offer a pleasant working environment for all participants, within the beautiful spring time of Belgrade in May. Participation in the ICDSST 2015 is open to all researchers within the related areas of the Conference main theme. Members of the EWG-DSS working group are expected to participate and to encourage the participation of other related professionals in this Conference on “Big Data Analytics for Decision Making”, so that further collaboration can be promoted on a larger scale. Proposals for panels or demo presentations and special sessions are very welcome. As in previous years, Conference Proceedings and Special Issues of International Journals (check in Publications for more details) will be published, respectively, with accepted papers and with selected papers presented in the ICDSST 2015. Details about the Participation, Program and Registration of this Workshop can be found in this web-site (follow the links: About, Call for Papers, Program, Registration). If you need any further information, please contact the ICDSST 2015 Organizing Committee via e-mail: ewg-dss@fccdp.com . We thank you in advance for your participation interest. We hope to see you in Belgrade!